Their new rom-com is coming out on February 6. 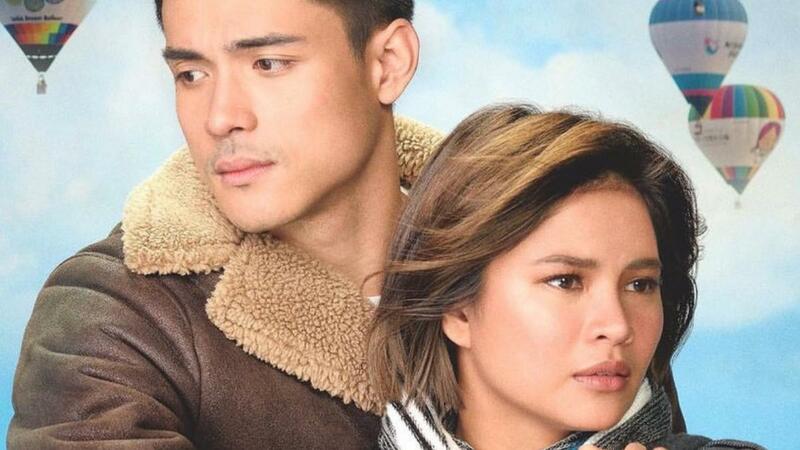 “‘Pag may wine, you’re mine.” “‘Pag may lambanog, may aalog.” These are the hilarious one-liners in the new trailer for Xian Lim and Louise delos Reyes’ first movie together. Coming out on February 6, Hanggang Kailan? is all about how long you can love the person you’re in a relationship with.